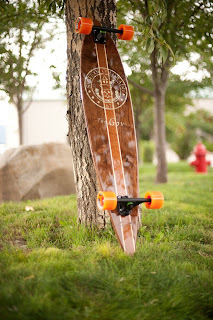 The process of making a custom board has a lot of different elements. We do not want to simply be.. “Sign Makers”.. although we have fallen victim to that in the past. We want to create something that first and foremost represents our clients but secondly shows a bit of our souls……and we have many. Joel puts my crazy thoughts into a format that is much improved and can be produced, while mixing a lot of his own crazy thoughts in the process. Alex takes that information and makes it three dimensional and real. Fernando brings it all to life through the mastery of his finishing talents and John, my dad, delivers it…..every time! When the BoardLife mentioned “The Gov” project, I was both terrified and excited at the prospect and the challenge. 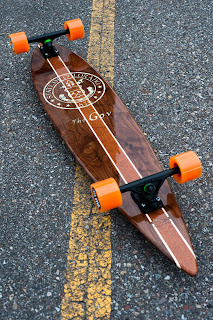 Man I wanted to do this project…..but how to make a longboard worthy of the office of Governor was intimidating to say the least. 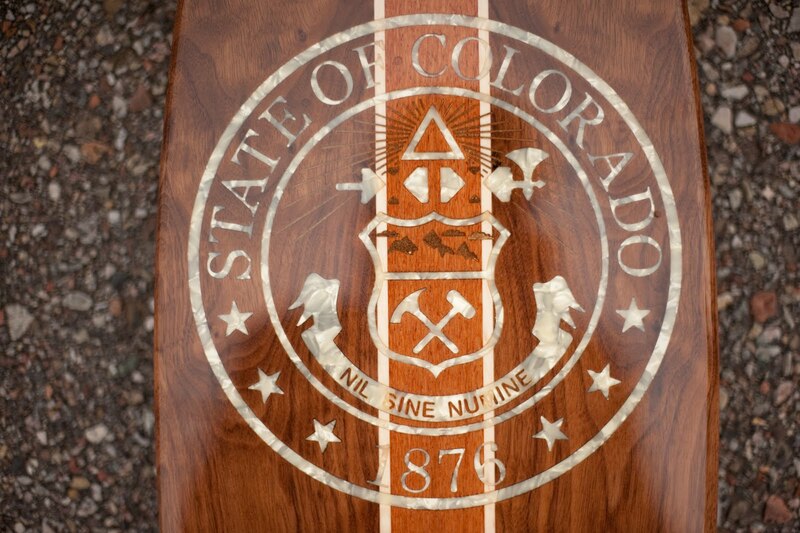 So I came up with the state seal concept…..much to Joel’s dismay. We had incorporated inlaying in our new line of decks for several months but inlaying the Colorado state seal was enough to drive everyone to drink. This was to be a surprise so calling the capital and asking for an esp. file of the seal was not an option. Joel had to recreate it from scratch. I think it was worth the effort. 4 router bits ……..and some blood sweat and tears later we came up with what I think is a pretty cool inlay and board design. The woods incorporated in the board where all hand picked at our hard wood supplier in San Diego. Walnut, Lace Wood, and Curly Maple coming to life in something that gives pleasure not only visually but also physically. This board is totally rip-able. It was an honor and a privilege to create something commissioned by a great client for an honorable office. We look forward to the next great challenge…….and building another great longboard.